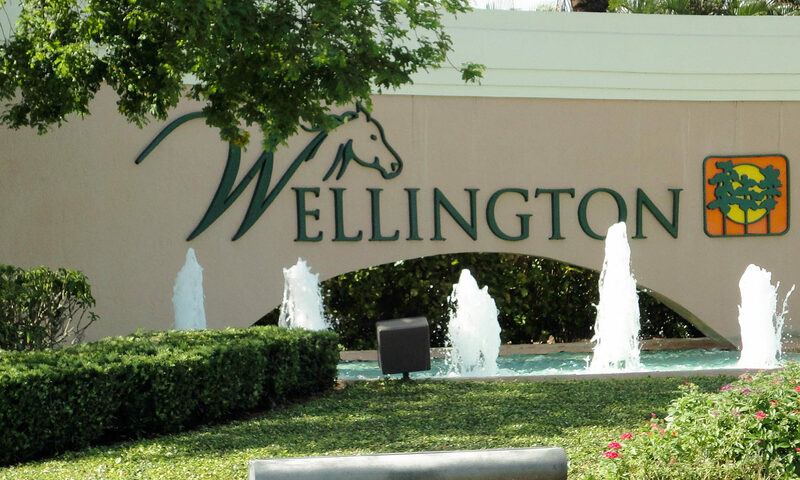 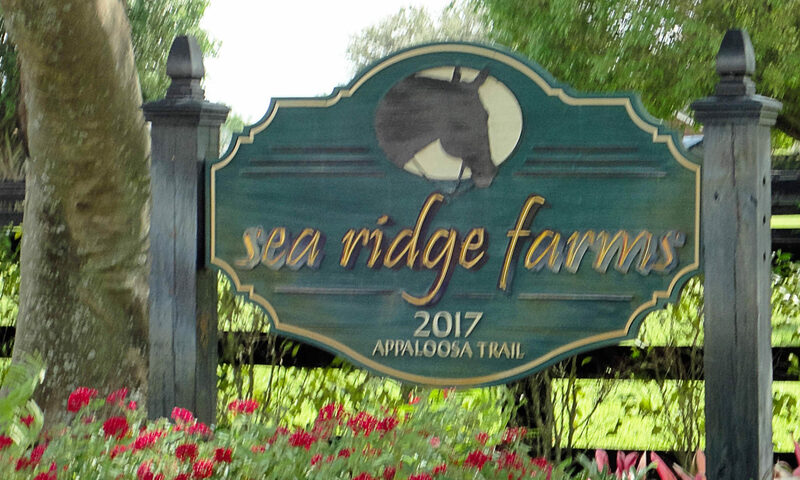 Enjoy living in an equestrian wonderland, Wellington, when you buy a home for sale in Margate Place at Greenview Shores. 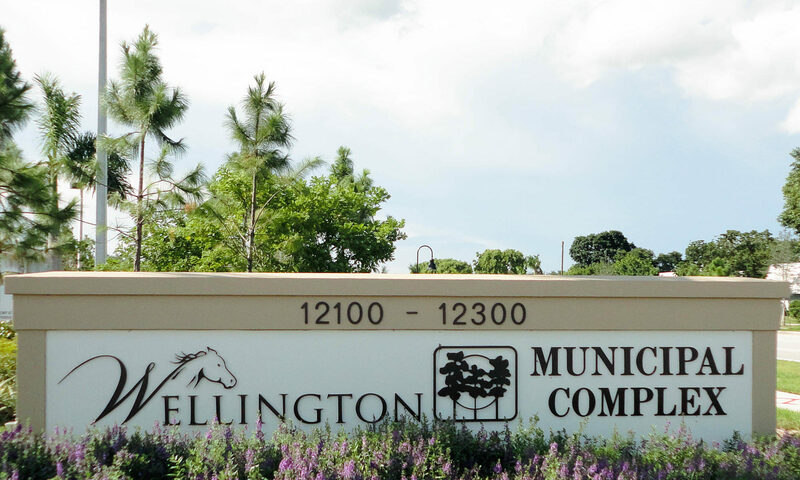 Dwellings have superior curb appeal and were built in the 1980s and 1990s of CBS and frame/stucco construction. 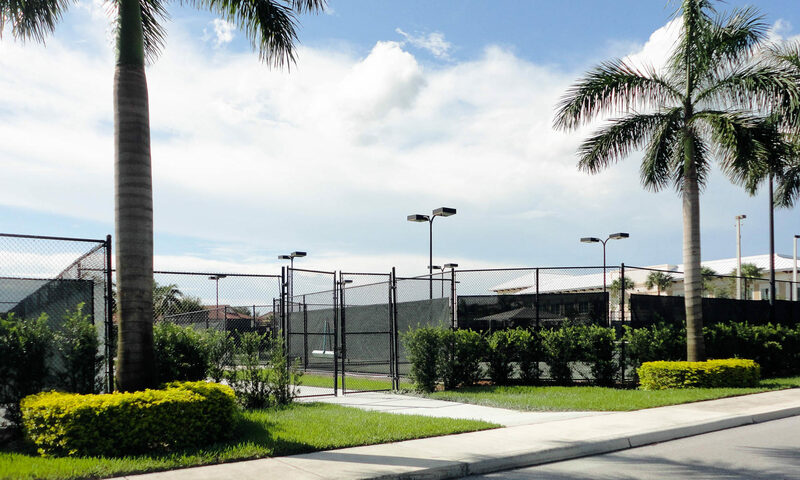 Expect cathedral ceilings, foyers, roomy dining and living spaces, and big master bedrooms with expansive walk-in closets. 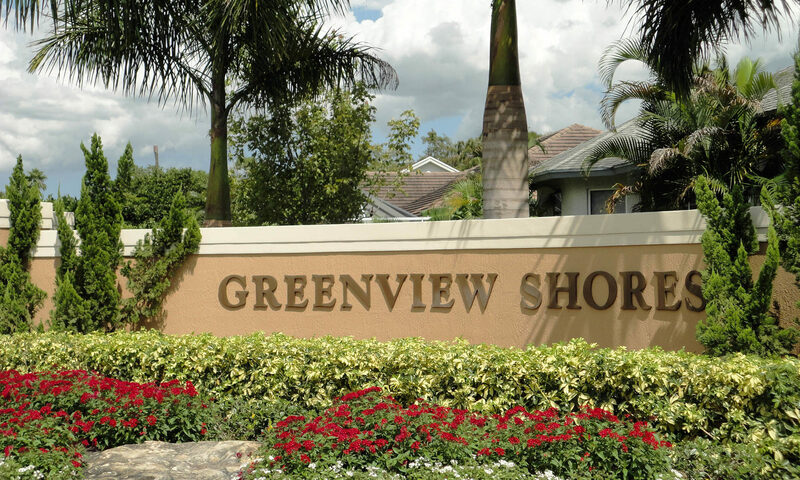 This Greenview Shores real estate for sale sits on 1/4 acre lots and provides up to 3,000 square feet – and more – of space under air conditioning. 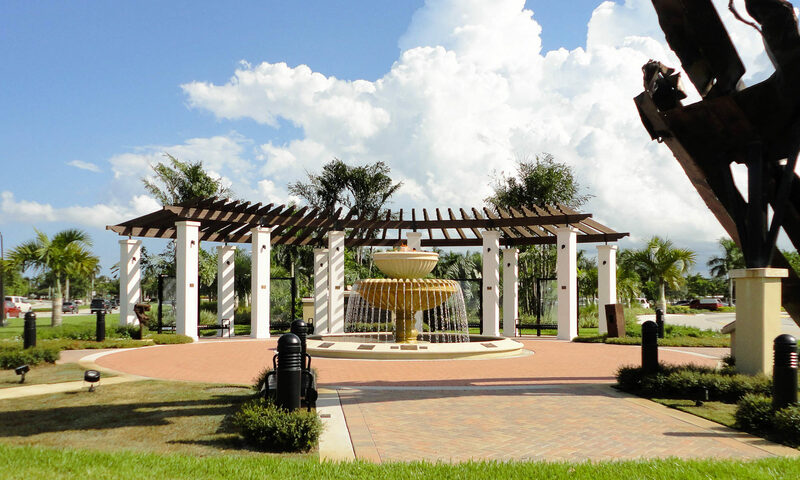 There is no HOA at Margate Place, so bring your dog and cat and…goldfish! 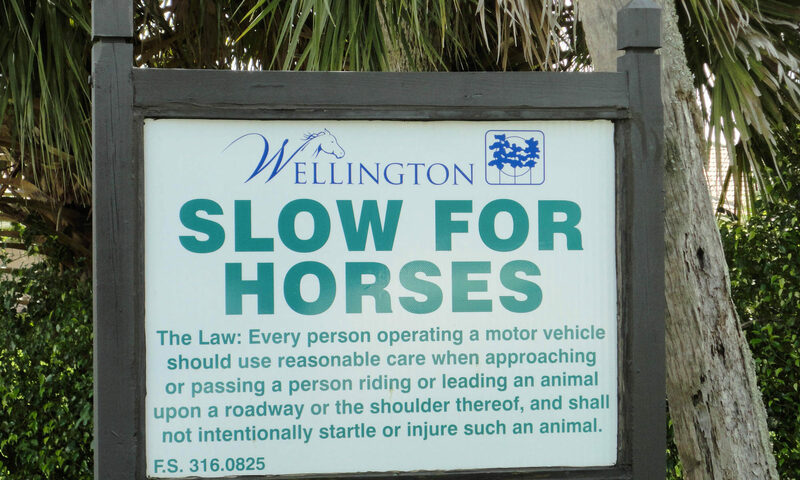 There’s plenty to do in Wellington. 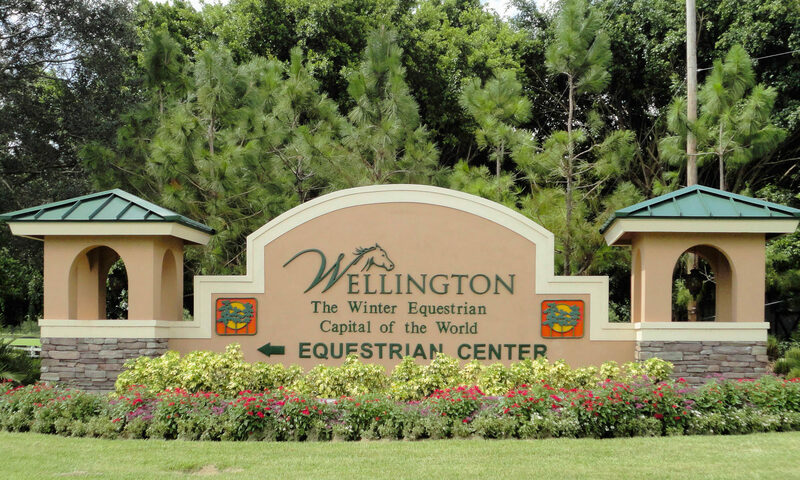 Visit the Palm Beach International Equestrian Center, where you can see competitions. 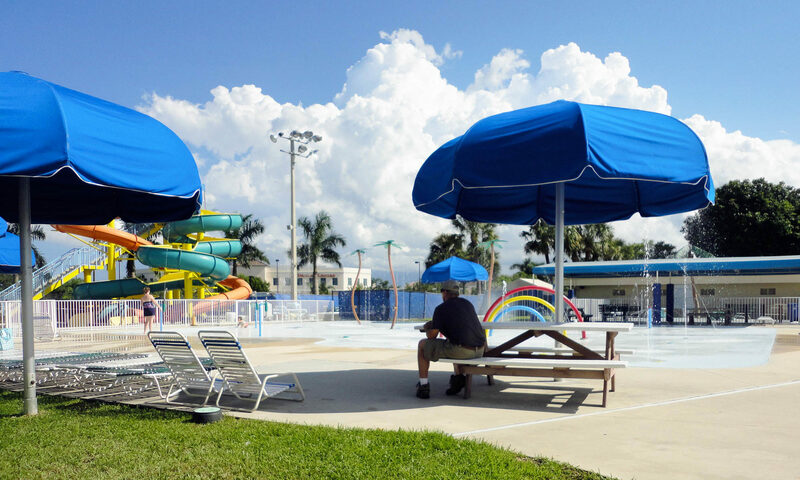 They also have food and other festivities. 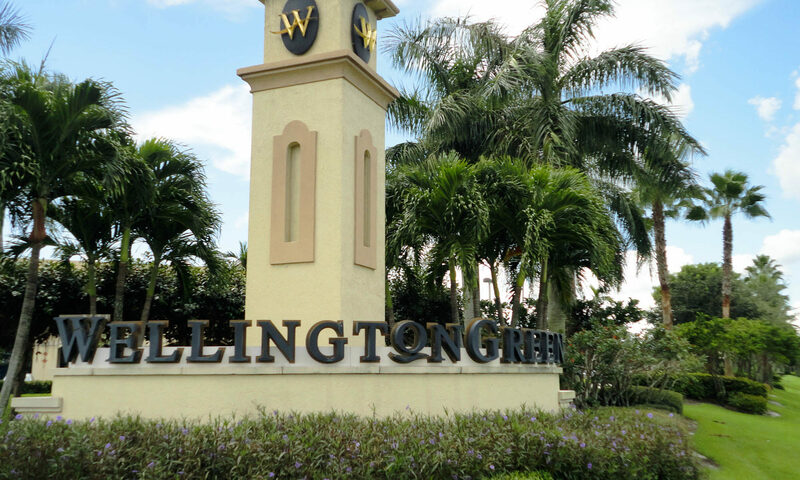 Wellington has lots of other interesting activities and places to visit, including Panther Ridge Conservation Center, a home for some of the world’s most beautiful and endangered big cats. 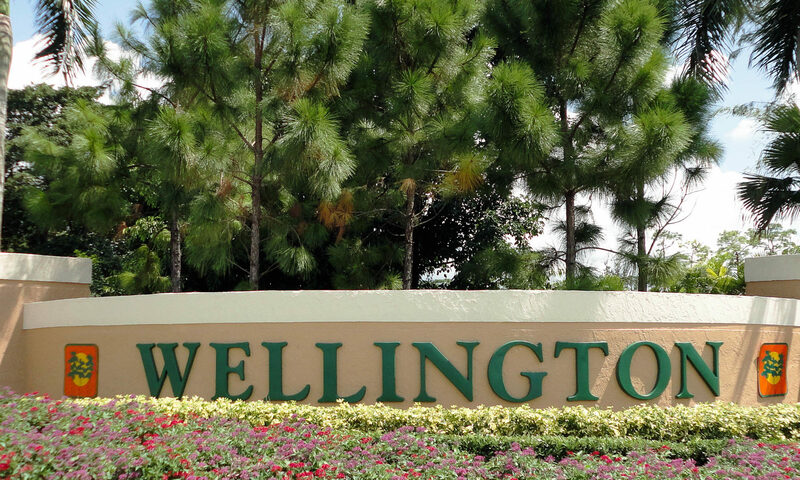 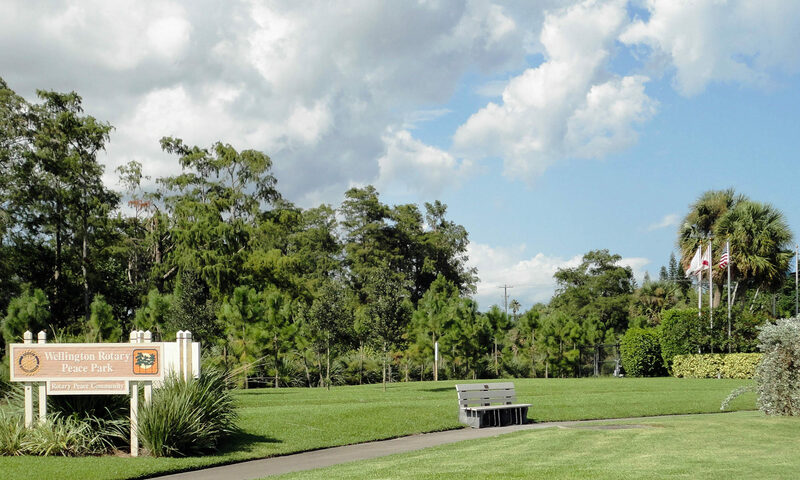 The Wellington Environmental Preserve is a 365-acre facility that includes a boardwalk, paved pedestrian trails, horse trails and learning centers, as well as a six-story observation tower. 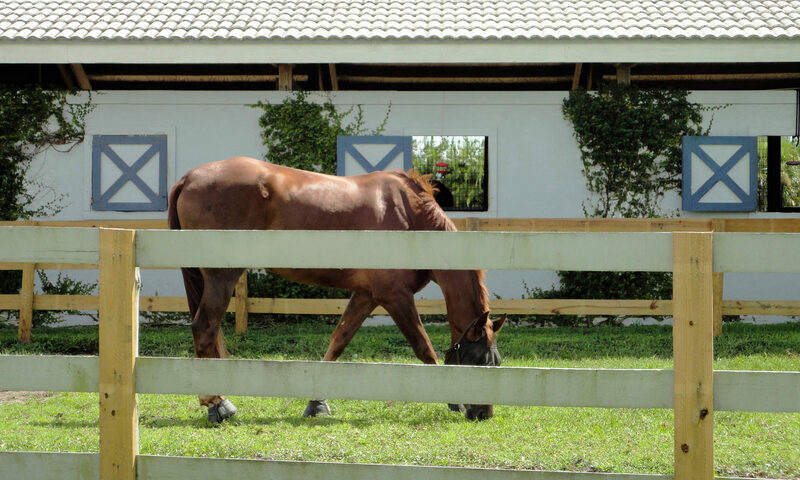 Peaceful Waters Sanctuary is where you can see cardinals, warblers and wading birds, among others. 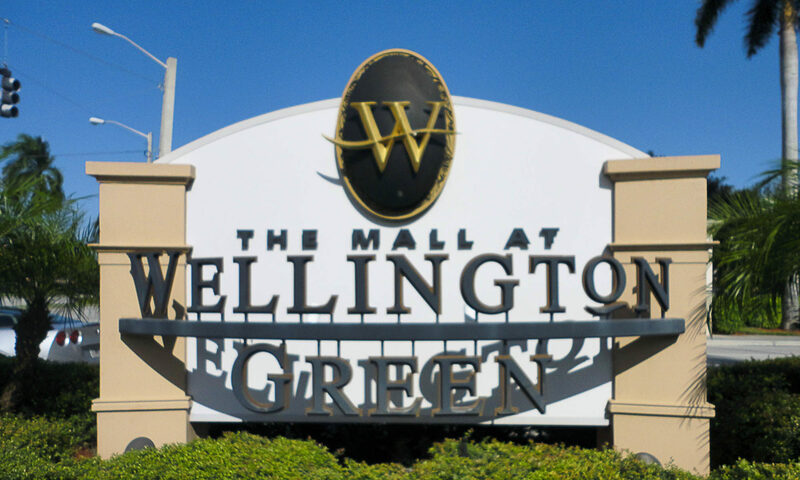 For shopping, the Wellington Green Mall is a popular destination. 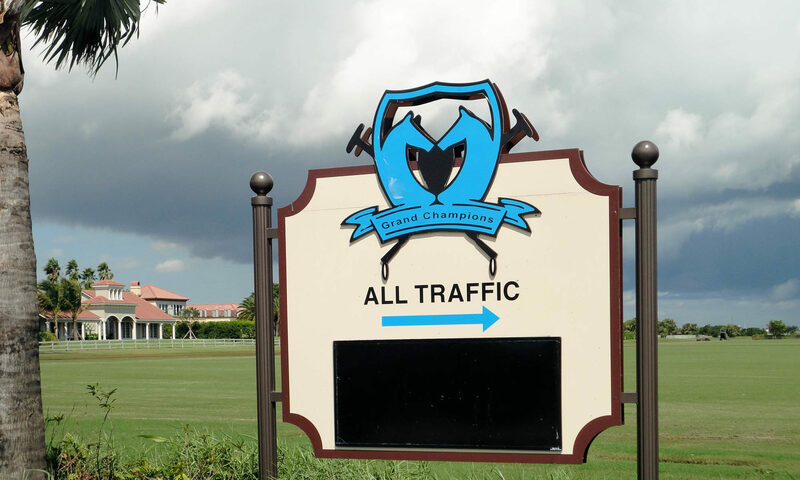 The crown jewel of Wellington is the International Polo Club Palm Beach. 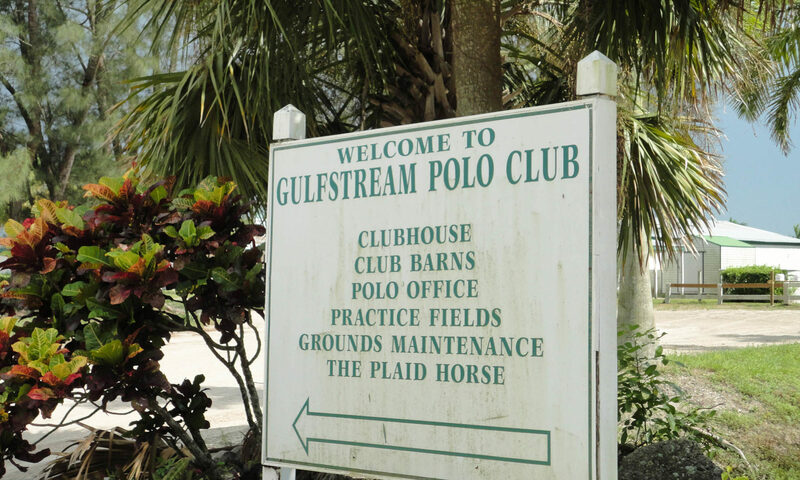 Created by players for players, the Polo Club was born out of the shared vision to create a place to showcase the incredible skills of the ponies and players that dominate the sport. 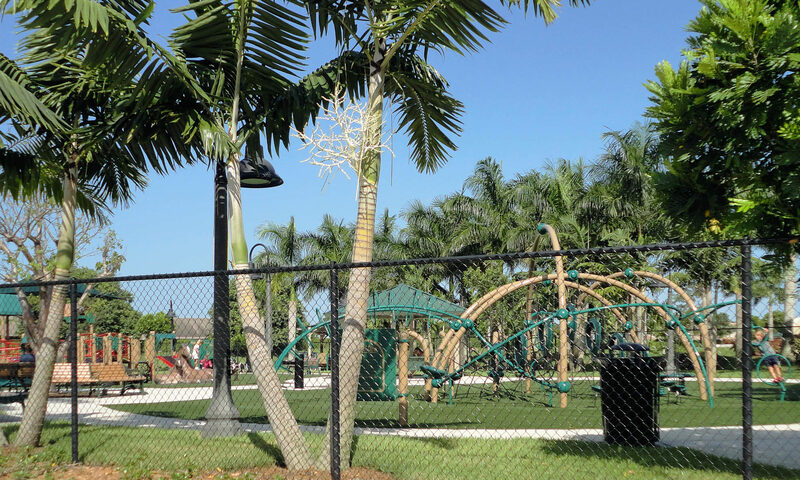 The arenas of play include three state-of-the-art playing fields and a stick and ball field. 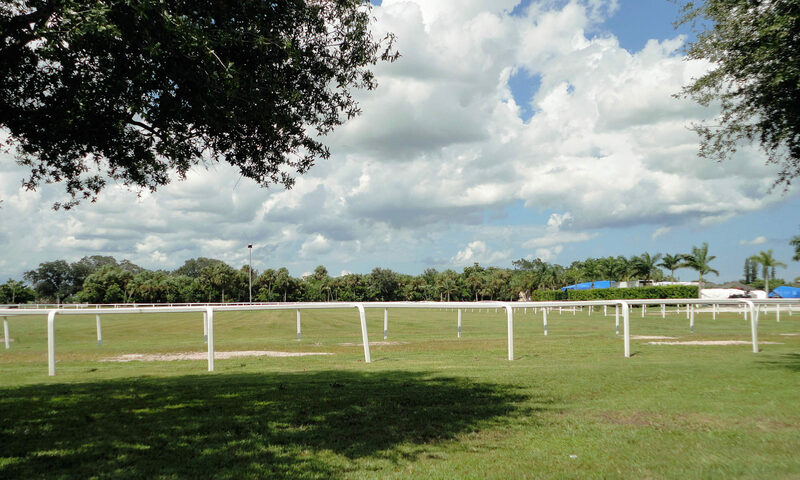 Members and guests alike enjoy panoramic views of the action from field side box seats or lawn and terrace seating. 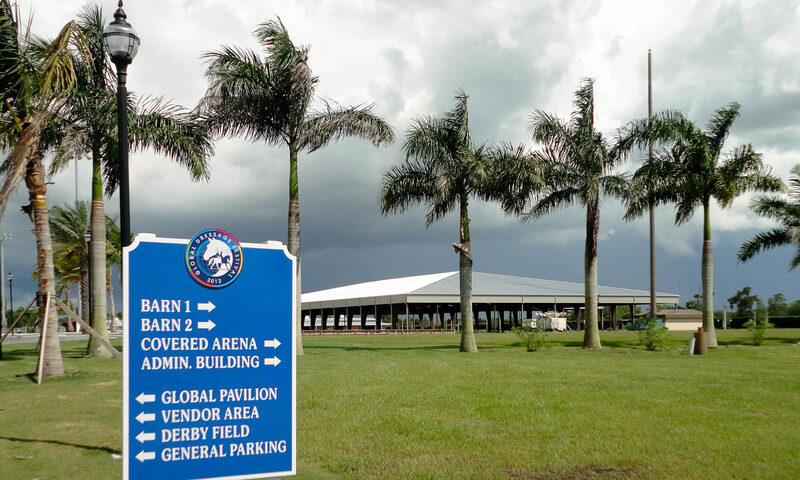 Sponsors and fans convene at The Winners Circle to congratulate the players during the award presentations that follow the games. 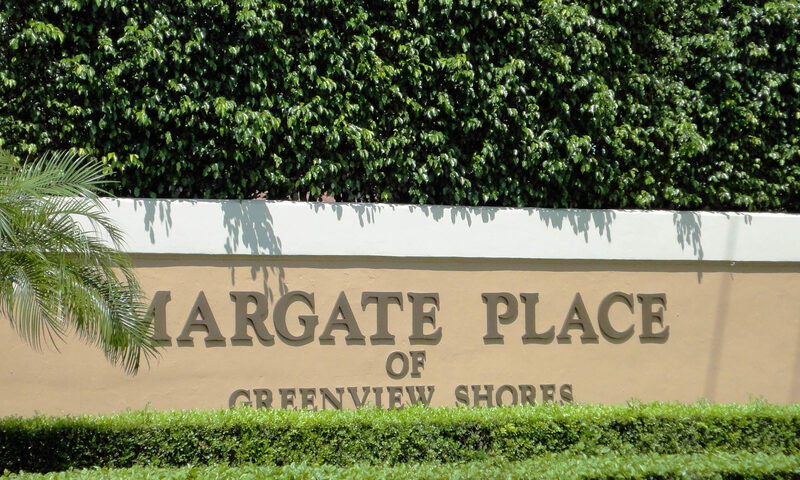 I am interested in learning more about Margate Place homes.